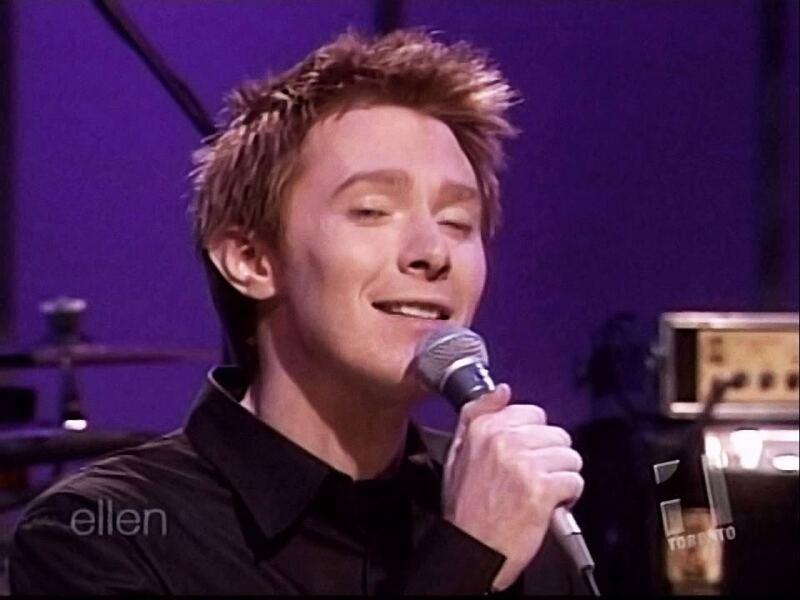 Way back in November, 2003, Clay Aiken visited the Ellen Show. He had a great sit-down interview with Ellen. Who can forget Clay Aiken showing the audience his underwear!!! 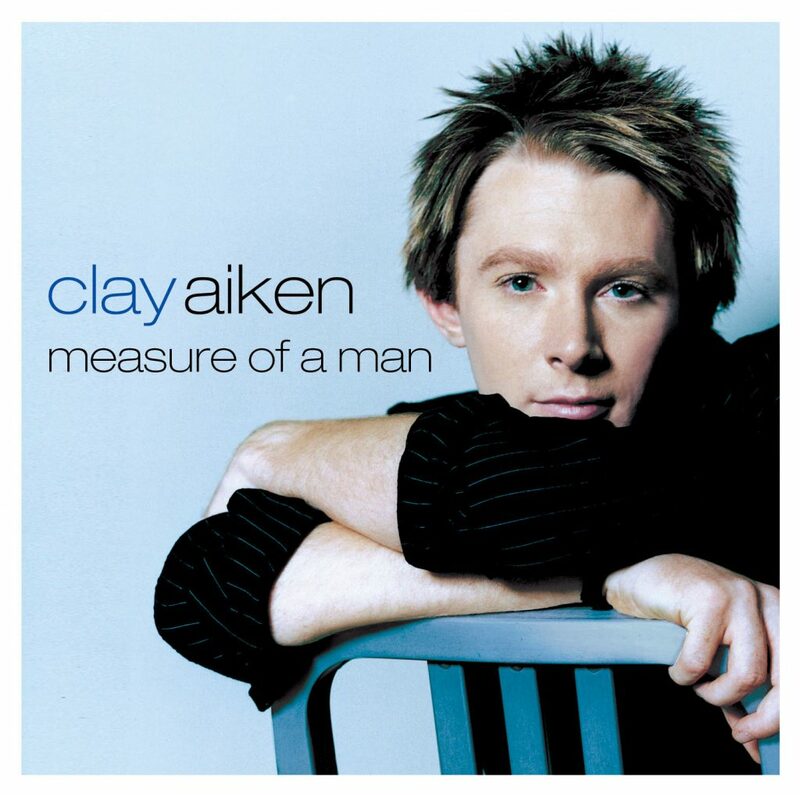 I had forgotten how kind and caring Ellen was and how young Clay looked. I found these videos of the interview and the singing on YouTube. I thought you might enjoy seeing them. Error: Error validating access token: Session has expired on Tuesday, 21-Aug-18 16:13:01 PDT. The current time is Thursday, 18-Apr-19 06:19:36 PDT.